I had wanted to make marshmallows for a while, and then just when I was getting the time to make it, the July Daring Bakers Challenge came and I got to make some lovely Mallows (Chocolate covered marshmallows on biscuits). The marshmallow for that recipe went surprisingly well and inspired me to finally make a recipe I had book marked a while ago. This lemon marshmallow is lovely and strongly flavoured with sweet lemon. Making the marshmallow proved a lot easier than cutting the marshmallow (which involved cleaning the knife after each cut and sprinkling icing mixture or icing sugar in the cuts to stop it sticking back to itself). The marshmallow and sherbet work very well together, although the sherbet does tend to overpower the marshmallow, so I would suggest serving these separately or sparingly with the sherbet. 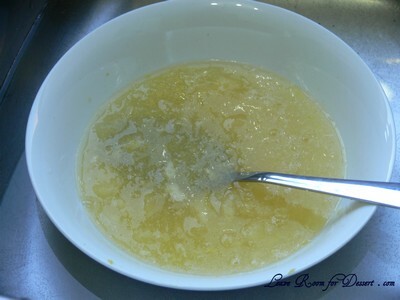 Combine gelatine, lemon juice and rind in a small bowl and stand until lemon juice is absorbed (1-2 minutes). Fill a bowl with boiling water and place bowl of gelatine mixture on top and stand until gelatine has dissolved (1-2 minutes). Keep warm. Combine sugar, glucose and 200ml water in a saucepan. Bring to the boil, stirring to dissolve sugar, then brush down sides of pan using a wet, clean pastry brush and cook over medium heat until syrup reaches 125C on a sugar thermometer (5-10 minutes). 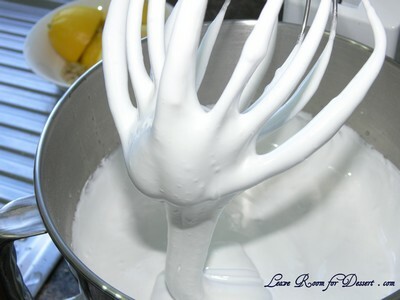 Meanwhile, whisk eggwhites using an electric mixer on medium speed until soft peaks form. Increase speed to high and whisk to firm peaks. 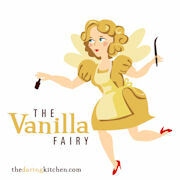 With motor running and mixer speed on medium, slowly and simultaneously add syrup and gelatine mixture in a thin stream. Whisk until mixture cools to blood temperature. Spoon into a baking paper-lined 20cm-square cake tin, smooth top using a wet palette knife and refrigerate until firm (1-2 hours). 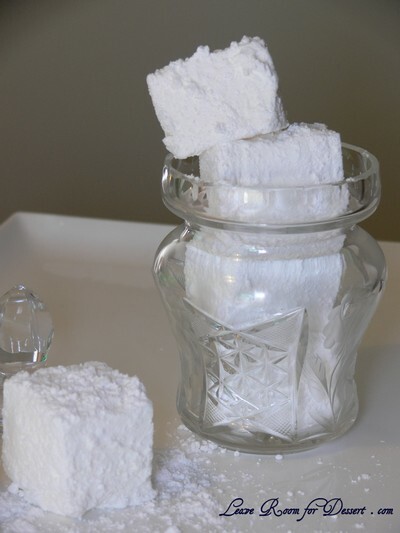 Cut into cubes, roll in snow sugar and refrigerate until required. For lemon sherbet, sift ingredients through a fine sieve into a dry bowl (sherbet must remain dry to retain fizz effect). It will keep refrigerated in a dry airtight container for 1 week. Serve marshmallows dusted heavily in lemon sherbet and eat immediately. (I used the sherbet sparingly over the marshmallows). 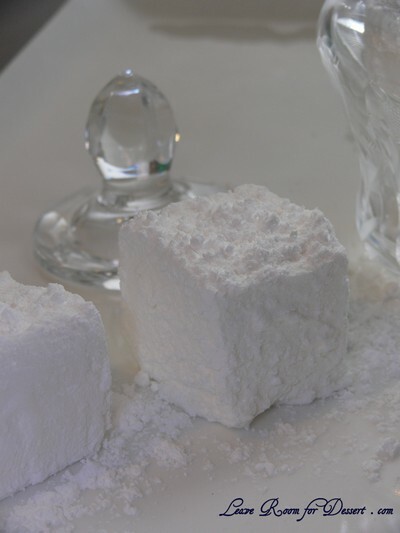 Note: Snow sugar is a mixture of icing sugar and vegetable fats, resulting in an icing sugar that can be used to dust slightly moist cakes without dissolving as quickly as ordinary icing sugar. It is available from select delicatessens. Substitute with icing sugar. Citric acid is available from the baking section of major supermarkets. Make sure all ingredients for lemon sherbet stay completely dry otherwise you will lose the fizz effect. Filed under Cakes, Slices and Biscuits, Egg Whites, Recipes. You can follow any responses to this entry through the RSS 2.0 feed. You can leave a response, or trackback from your own site. I’m not a big fan of marshmallows. But I have heard that homemade ones are entirely different from the ones I buy from the store. Yours look like pillows of heaven! oh what lovely soft pillows of marshmallows you have there! They look so gorgeous, so perfectly square too! I’ve wanted to make marshmallows myself too, yours look so lovely though. You have really mastered the skill to make marshmallow. I like the idea of pairing with sherbet. Otherwise I will just dip them in chocolate. So good! the thought of making marshmallows scares me! Yours look like little fluffy pillows…so pretty! I like the sparkle on the glass in photo 5. I always liked whizz fizz as a kid, but I’d never thought of making sherbet. It sounds good if you can get the sweet and sour ratio right. i’m pretty ashamed to admit that i’ve never made marshmallows. i have no problem with the jet-puffed stuff, but the fact that there is no store-bought lemon option is a definite problem. your little clouds look perfect and definitely would be delicious—nicely done! 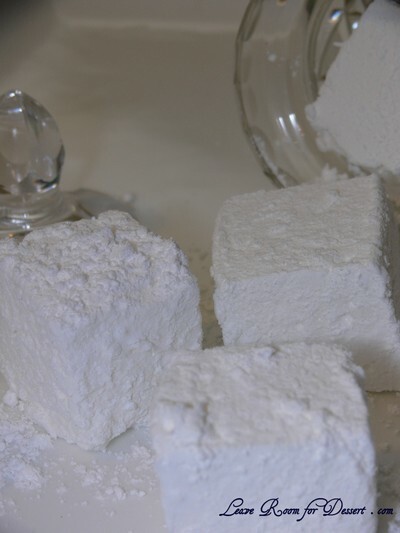 Ooh I love homemade marshmallows so much more than the store bought kind. They’re so light and delicious aren’t they! yum – i love the sound of these. what a great idea to pair sherbet and marshmallow – shame the sherbet over-powered it a little but maybe the sherbet could be tweaked so it’s not as strong? Your marshmallows look like light tasty clouds! Divine! Marshmallows aren’t my most favourite things in the world, but I do appreciate the skills and sheer talent required to make these snow white beauties! So impressive! This looks great! 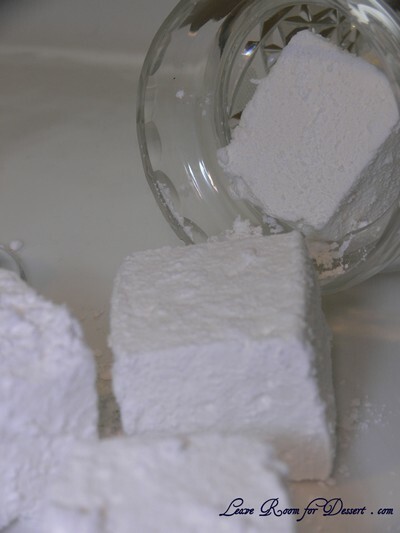 I’m always on the lookout for lemon recipes with an overproductive lemon tree – but marshmallow making scares me. Well done on how yours turned out. They look great! Hi Sophia – They are a bit different from the bought ones, very lovely. 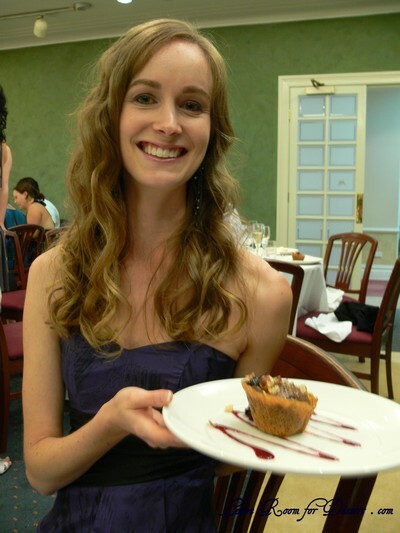 Hi Anh – Mmmm.. dipped in chocolate, great idea! Hi Helen – I’ve put my altered version in the recipe above. It’s quite nice, with quite a bit of fizz, but not too much.